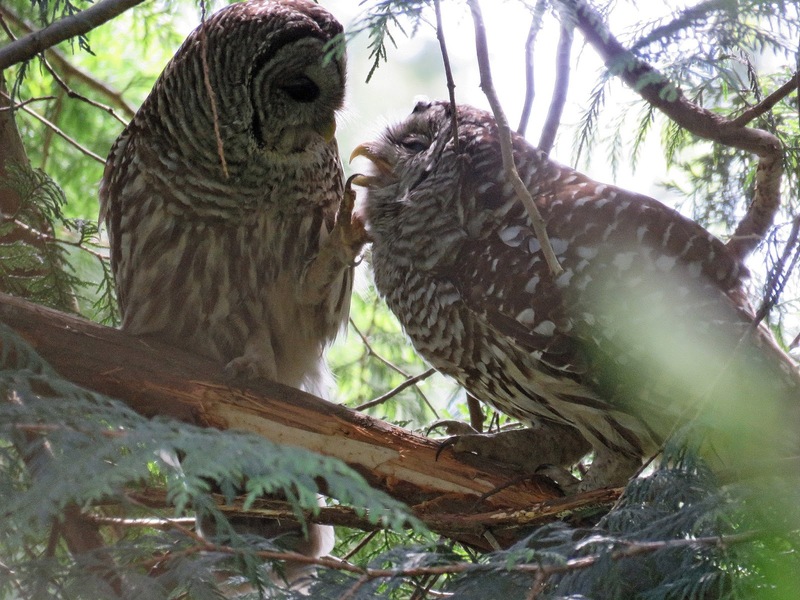 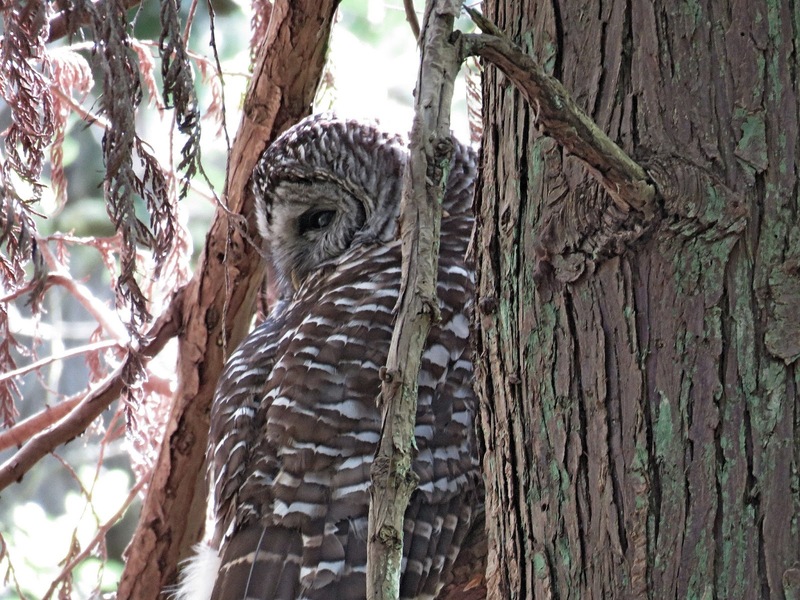 The two pair of Barred Owls in the West Duwamish Greenbelt have not been seen since May 4th and are assumed to have gone nest but the location of the nests has not be found. 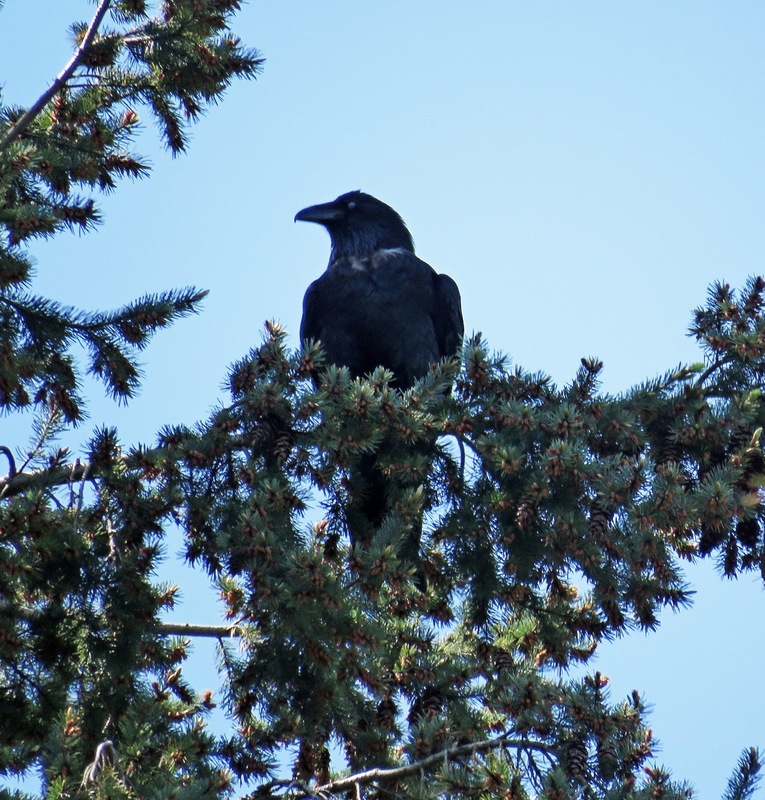 The pair in Lincoln Park have been pair bonding daily and can often be found in the same area especially because the crows and ravens scolding gives them away. A group of Transient Orcas was in Puget Sound this week but never came within 3 miles of West Seattle so no images are available here. 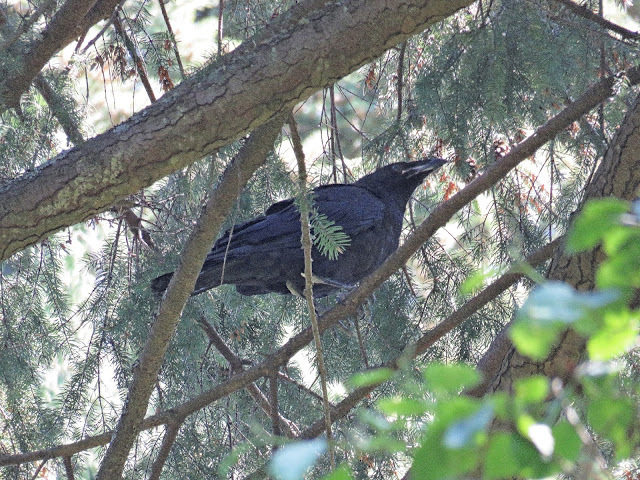 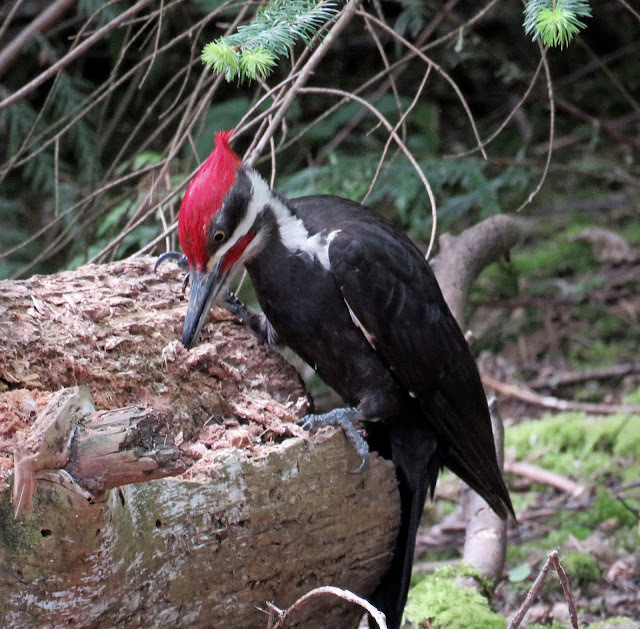 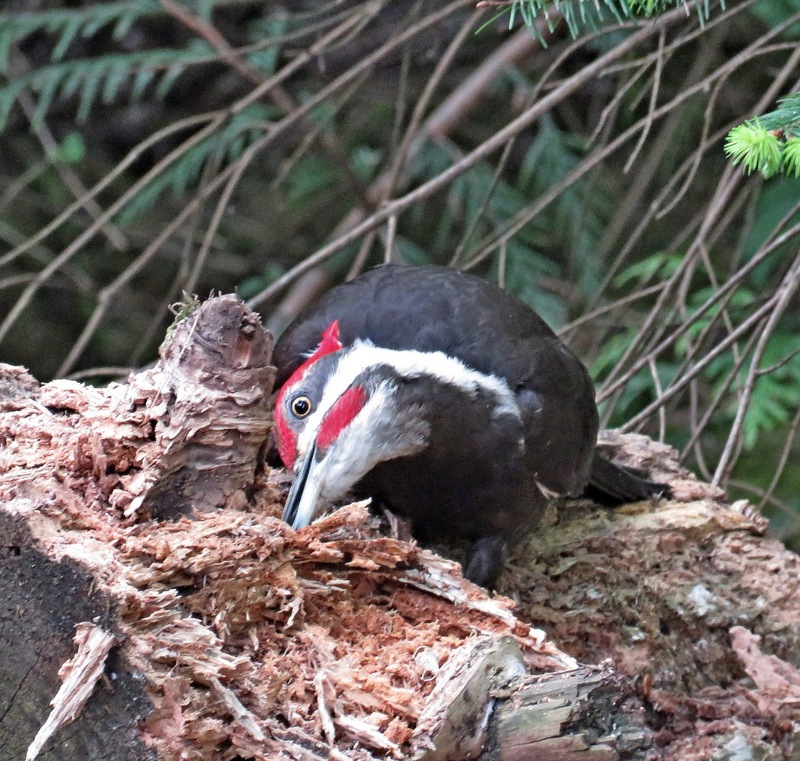 On May 10th all the pieces came together bird watching wise in Lincoln Park with a very cooperative Pileated Woodpecker, Male Raven, fledged Raven chick, and both Barred Owls. 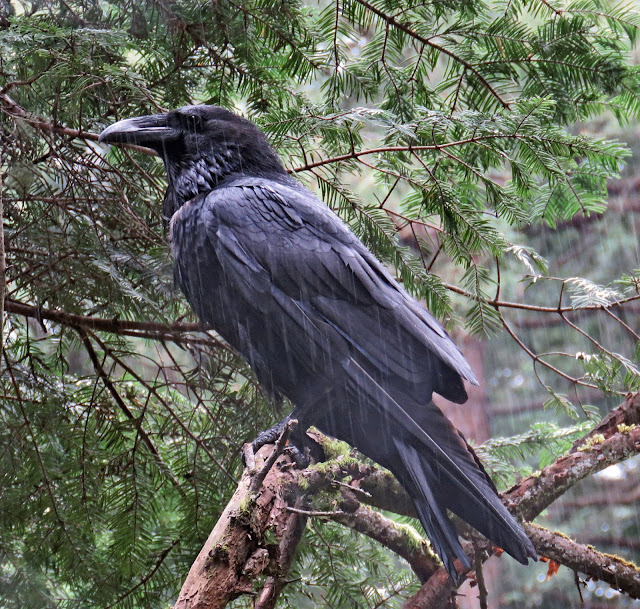 We are looking at a weather forecast of 80 degrees this weekend through Monday. Caspian Terns have been seen in numbers at Alki and making daily flights from the Duwamish River. Next week I will do the Sea Star wasting disease survey....so back to the beach and some real marine stuff. .